Every restaurant is looking for ways to stretch the restaurant labor dollar. A great way to save thousands of dollars in labor is to watch out for one specific mistake. Watch this video to learn the one simple trick to cut restaurant labor cost. First,grab a piece of scrap paper, go to your schedule and write down which employees are coming in at what time and in what position. 1. Make sure no one is punching in too early, or early enough to bump someone into overtime if managers aren’t paying attention. 2. Make sure each employee is clocking in under the right position. 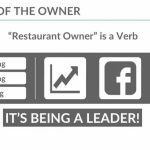 In many restaurants, employees hold multiple positions and get paid different pay rates. For example, one employee could be a server and a server trainer. Or a server and a supervisor. 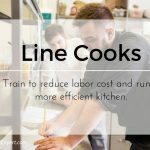 A line cook, a prep cook and a dishwasher. It does not matter if you have multiple positions with multiple of pay rates. What matters is that you can lose thousands if people are punching in at the wrong pay rate. If no one pays attention to this, you are screwed shift by shift and labor dollar by labor dollar. Teach your managers to write down who’s coming in and then go to the POS system and see who is punching in at what job code. Confirm they are using the right codes for the job they are doing that shift. 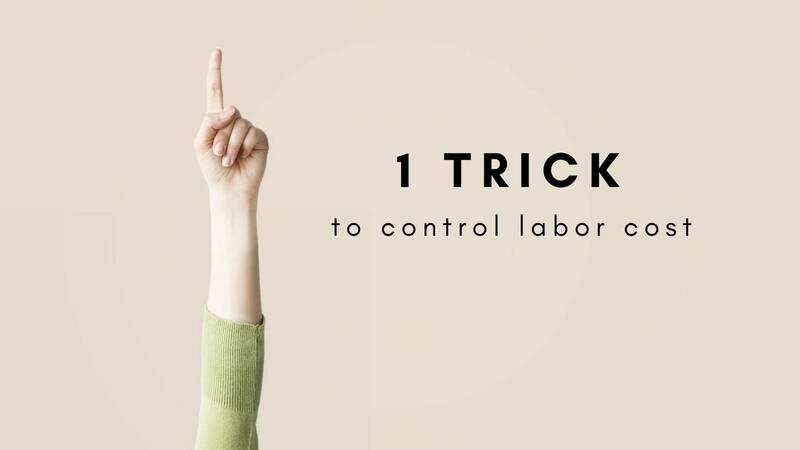 The one trick to stretching your labor dollar and controlling labor costs requires putting your managers in charge and paying attention! Don’t let your employees get away with manipulating their job codes at the time clock. You can save thousands by keeping your honest employees honest. For more ideas for stretching your restaurant labor dollar, read our free special report, Breaking Away from the Insanity: How to easily take control of your restaurant and make more money. Download it here.